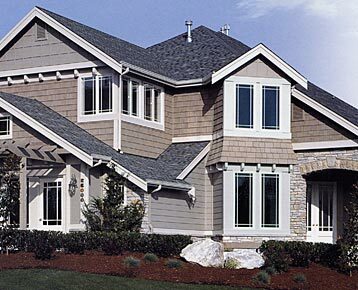 You'll love your view from Milgard's Style Line® windows. They combine sleek modern lines with maximum glass area for ultimate visibility. Style Line windows feature the same quality vinyl compounds and distinctive hardware that have made Milgard the preferred choice for new and existing homes. A wide range of shapes and sizes are available.